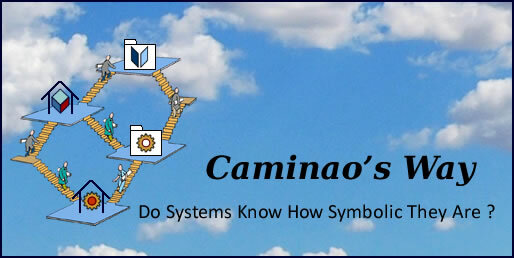 Caminao's Ways – Page 21 – Do systems know how symbolic they are ? Rules can be seen as the glue holding together business, organization, and systems, and that may be a challenge for enterprise architects when changes are to be managed according to different concerns and different time-scales. Hence the importance of untangling rules upfront when requirements are captured and analysed. Business processes and supporting systems. Rules set in business or regulatory environments are said to be deontic as they are to be met independently of enterprise governance. They must be enforced by symbolic representations if enterprise systems are to be aligned with environments. Rules associated with objectives, organization, processes or systems are said to be alethic (aka modal) as they refer to possible, necessary or contingent conditions as defined by enterprise governance. 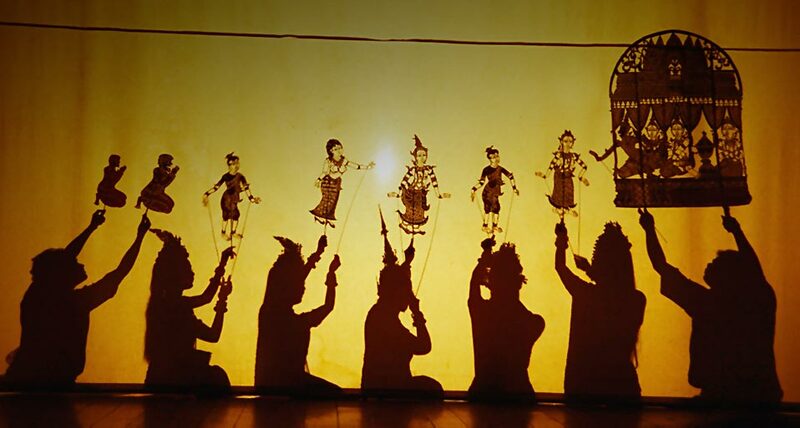 They are to be directly applied to symbolic representations. 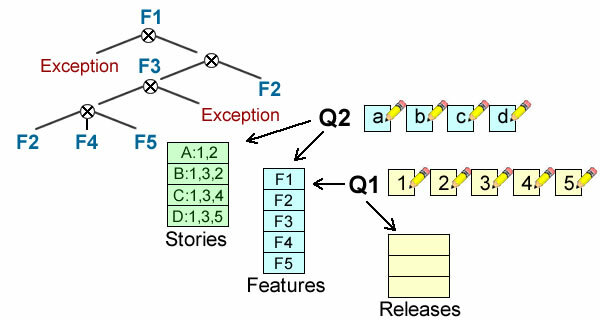 Actual deontic rules are triggered by actual external events that must be processed synchronously. Symbolic deontic rules are triggered by external events that may be processed asynchronously. Actual alethic rules are triggered by business processes and must be processed synchronously. 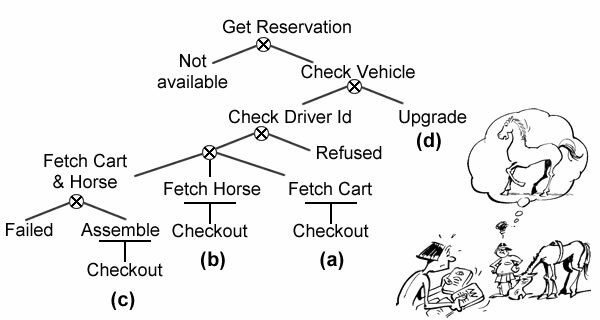 Symbolic alethic rules are triggered by business processes and can be processed asynchronously. The footprint of a rule is made of the categories of facts to be considered (aka rule domain), and categories of facts possibly affected (aka rule co-domain). That analysis should be carried out as soon as possible because rules set on the divide will determine the impact of requirements on architecture capabilities. 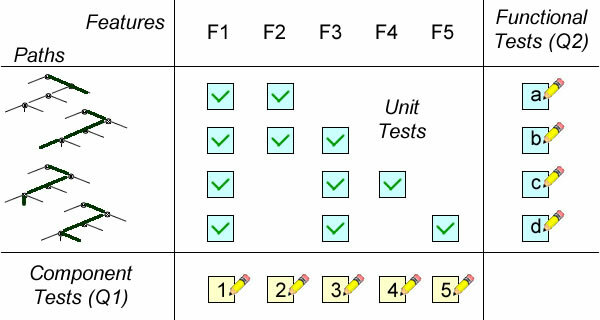 Rules footprints are charted by domains (what is to be considered) and co-domains (what is to be affected). Since footprints are defined by requirements semantics the outcome shouldn’t be contingent on formats. From an architecture perspective the critical distinction is between homogeneous and heterogeneous rules, the former with footprint on the same side of the actual/symbolic divide, the latter with a footprint set across. 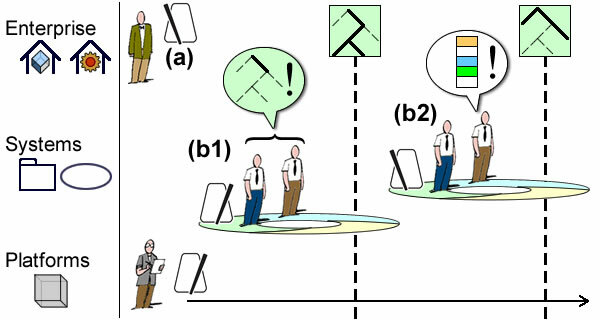 Partitions are expressions used to classify facts of a given category. Constraints (backward rules) are conditions to be checked on facts: [domain]. Pull rules (static forward) are expressions used to modify facts: co-domain = [domain]. Push rules (dynamic forward) are expressions used to trigger the modification of facts: [domain] > co-domain. In principle, rules targeting different categories of facts are nothing more than well-formed expressions combining homogeneous ones. In practice, because they mix different kinds of artifacts, the way they are built is bound to significantly bear on architecture capabilities. Features: domain and co-domain are limited to attributes or operations. 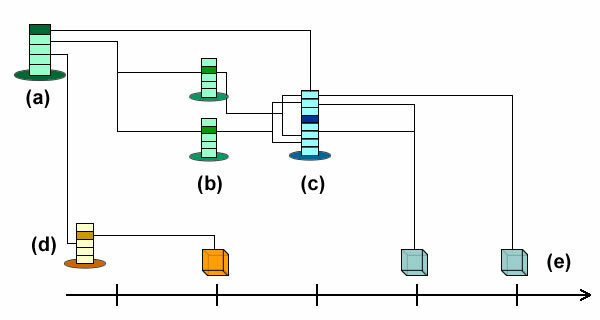 Object footprint: domain and co-domain are set within the limit of a uniquely identified instance (#), including composites and aggregates. Connections: domain and co-domain are set by the connections between instances identified independently. Collections: domain and co-domain are set between sets of instances and individuals ones, including subsets defined by partitions. Containers: domain and co-domain are set for whole systems. 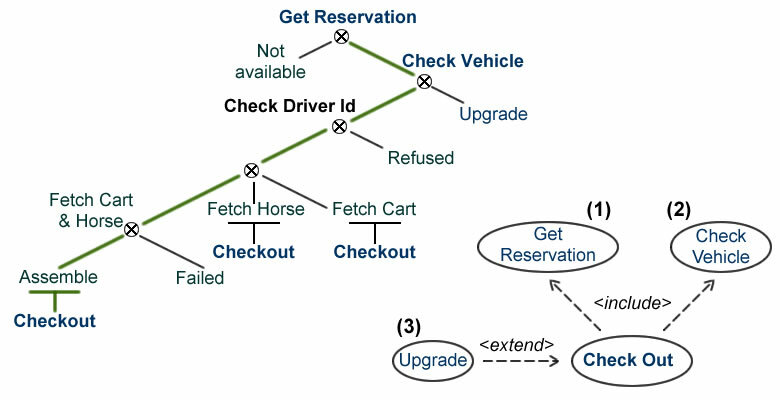 While minimizing the scope of simple (homogeneous) rules is arguably a straightforward routine, alternative options may have to be considered for the transformation of joint (heterogeneous) statements, e.g when rules about functional dependencies may be attached either to (1) persistent representation of objects and associations or, (2) business applications. Footprints set across different categories will usually leave room for alternative modeling options affecting the way rules will be executed, and therefore bearing differently on architecture capabilities. 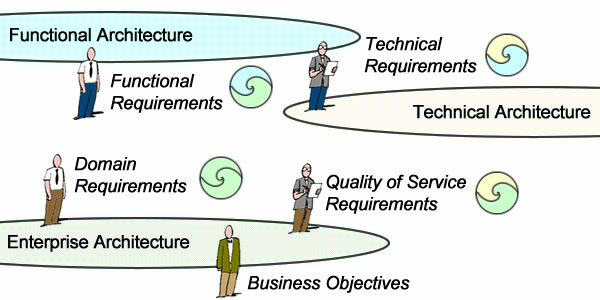 Business requirements: rules set at enterprise level that can be managed independently of the architecture. 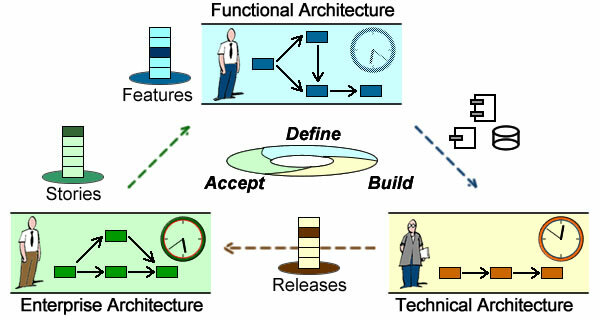 System functionalities: rules set at system level whose support depends on architecture capabilities. 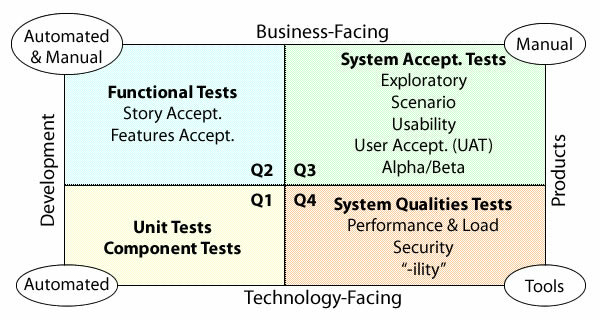 Quality of service: rules set at system level whose support depends on functional and technical architectures. 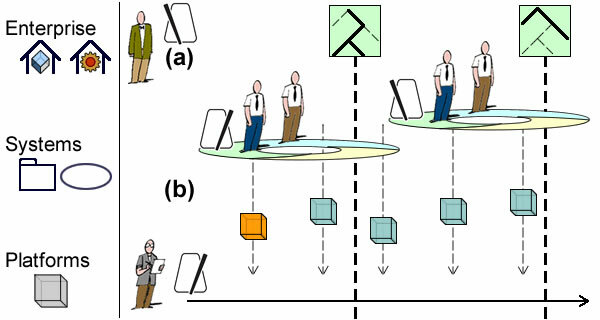 Operational constraints: rules set at platform level whose support depends on technical capabilities. As requirements go, rules interweaving business, functional, and non functional requirements are routine and their transformation should reflect how priorities are to be sorted out. Moreover, if rule refactoring is to be carried out, there will be more than syntax and semantics to consider because almost every requirement can be expressed as a rule, often with alternative options. As a corollary, the modeling policies governing the making of rules should be set explicitly. 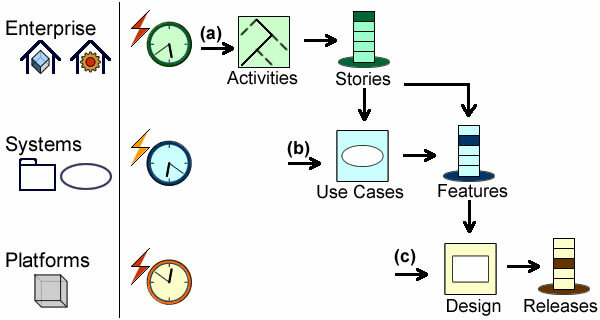 Events vs Data: should system behavior be driven by changes in business context (as signaled by events from users, devices, or other systems), or by changes in symbolic representations. 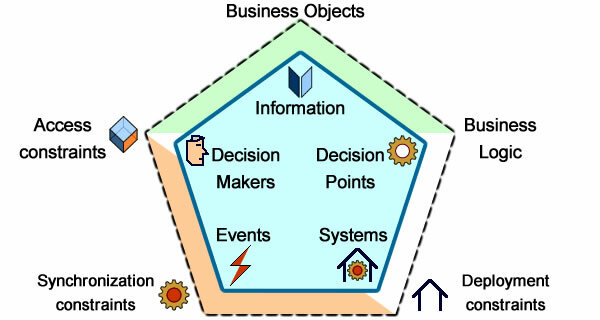 Activities vs Data: should system behavior be governed by planned activities, or by the states of business objects. Activities vs Events: should system behavior be governed by planned activities, or driven by changes in business context. 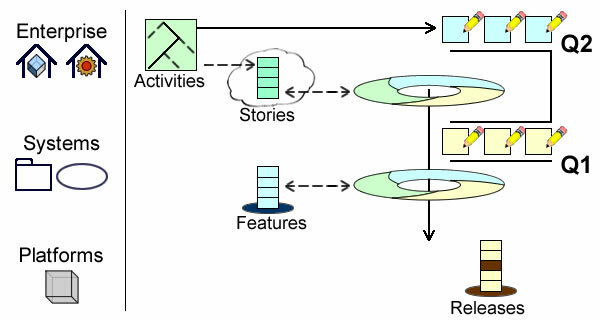 Taking the Gold Customer example, a logical rule (right) is not meant to affect the architecture, but expressed at control level (left) it points to communication capabilities. How to express Gold customers’ rule may or may not point to communication capabilities. How to apportion response time constraints between endpoints, communication architecture, and applications. How to apportion reliability constraints between application software and resources at location . How to apportion confidentiality constraints between entry points, communication architecture, and locations. 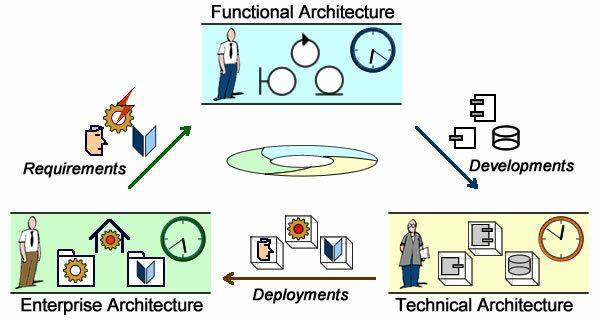 Those questions often arise with non functional requirements and entail broader architectural issues and the divide between enterprise wide and domain specific capabilities. Retrieving legacy code has something to do with archaeology as both try to retrieve undocumented artifacts and understand their initial context and purpose. The fact that legacy code is still well alive and kicking may help to chart their structures and behaviors, but it may also confuse the rationale of initial designs. 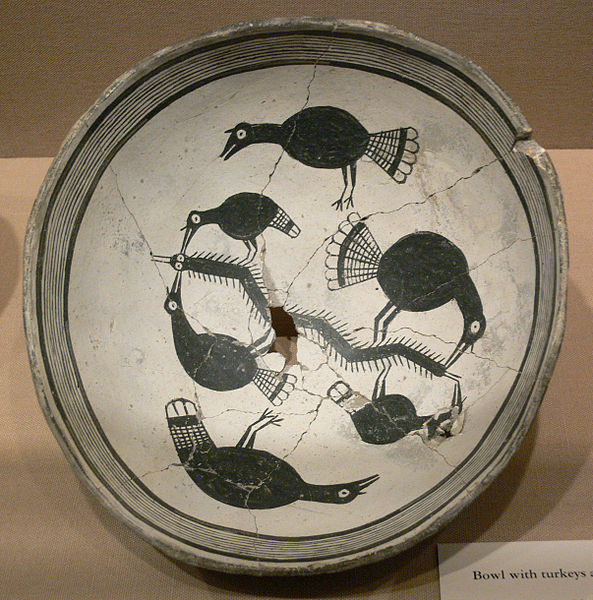 Legacy Artifact: Was the bowl intended for turkeys ? at thanksgiving ? Why the worm ? 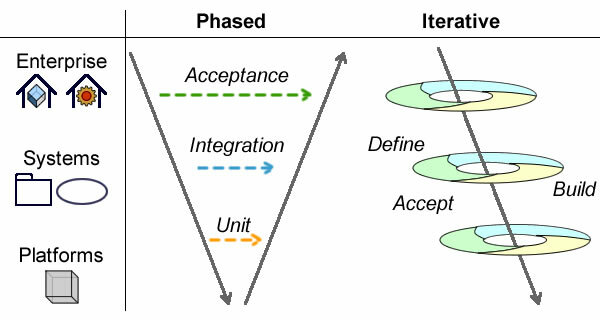 Hence the importance of traceability and the benefits of a knowledge based approach to modernization organized along architecture layers (enterprise, systems, platforms), and processes (business, engineering, supporting services). 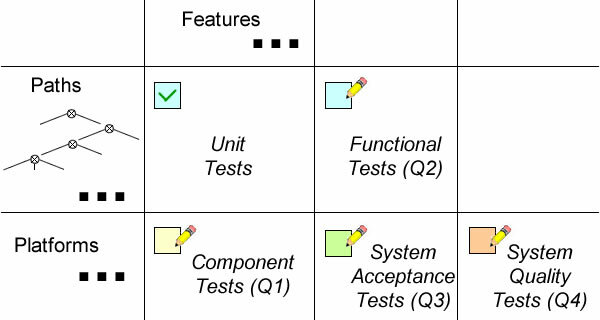 Pinpoint the deployed components under consideration (a). 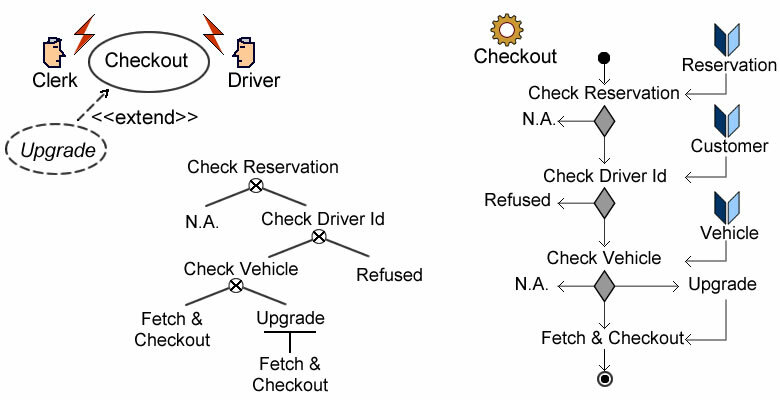 Identify the application context of their execution (b). Chart their footprint in business processes (c). 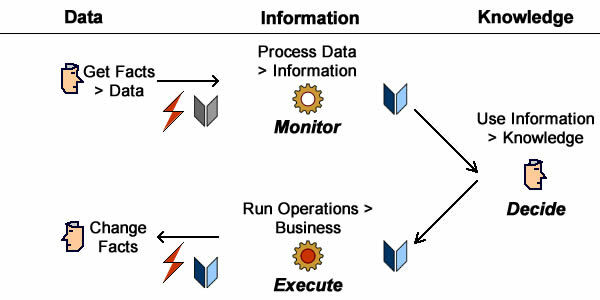 Define the operational objectives of their modernization (d). Sketch the conditions of their (re)engineering (e) and the possible integration in the existing functional architecture (f). Plan the re-engineering project (g). Platform specific models (PSMs) should be used for collecting legacy artifacts and mapping them to their re-engineered counterparts. 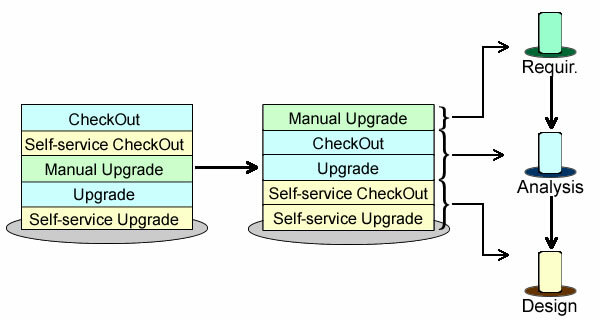 Since platform independent models (PIMs) are meant to describe system functionalities independently of implementations, they should be used to consolidate the functionalities of legacy and re-engineered artifacts. 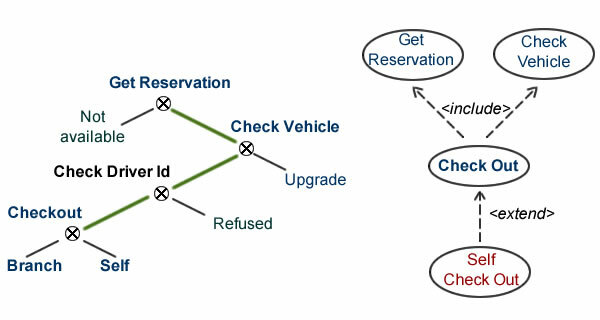 Since computation independent models (CIMs) are meant to describe business processes independently of supporting systems, they should be used to reinstate, document, and validate re-engineered artifacts within their business context. 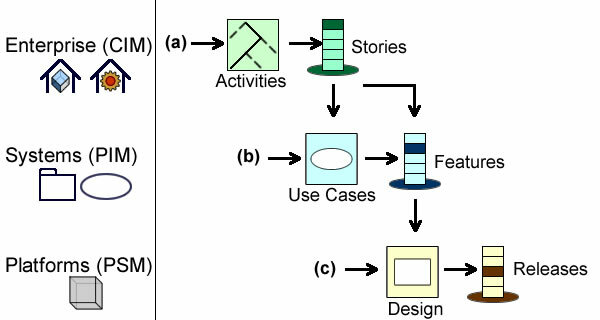 Corresponding phases can be expressed using the archaeology metaphor: field survey and collection (>PSMs), analysis (PSMs/PIMs), and reconstruction (CIMs/PIMs). Given targeted business objects or activities, the first step is to collect information about locations, distribution and execution dependencies. Sites can then be searched and executable files translated into source ones whose structure and dependencies can be documented. The role of legacy software can then be defined with regard to the application landscape . It must be noted that field survey and collection deal with the identification and restoration of legacy objects without analyzing their contents. The aim of analysis is to characterize legacy components, first with regard to their architectural features, then with regard to functionalities. 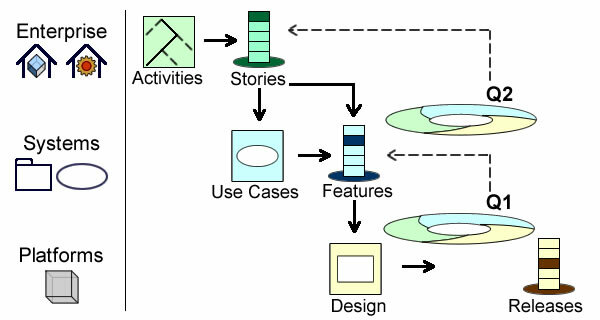 Basic architectural features take into account components’ sharing and life-cycle. 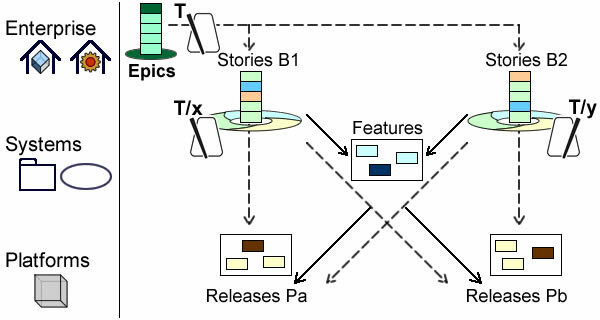 Local analysis (a) directly map re-factored applications to specific business requirements, by-passing functional architecture. That’s the case when targeted applications can be isolated, e.g by wrapping legacy code. 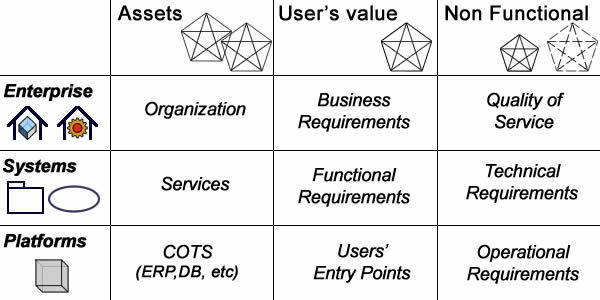 Global analysis (b) consolidate newly supported applications with existing ones within functional architecture, possibly with new functionalities. It must be noted that the analysis of legacy components, even when carried out at functional architecture level, takes business processes as they are. As the primary rationale of modernization is to deal with operational problems or bottlenecks, its benefits should be fully capitalized at enterprise level. Re-factored applications usually make room for improvements of users’ experience; that may bring about further changes in organization and business processes. Hence, modernization is not complete until potential benefits of re-factored applications are considered, for business processes as well as for functional architecture. Technical architecture (deployment models): that’s where legacy components are collected, sorted, and documented. 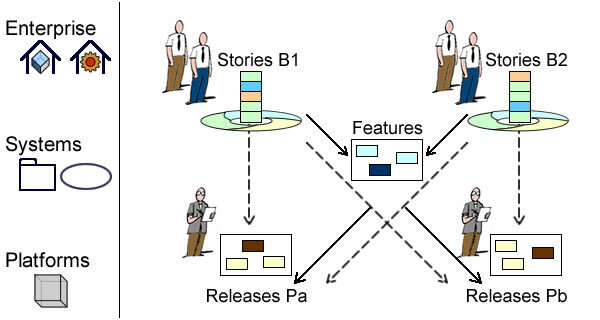 Software architecture (platform specific models): where legacy components are put in local context. 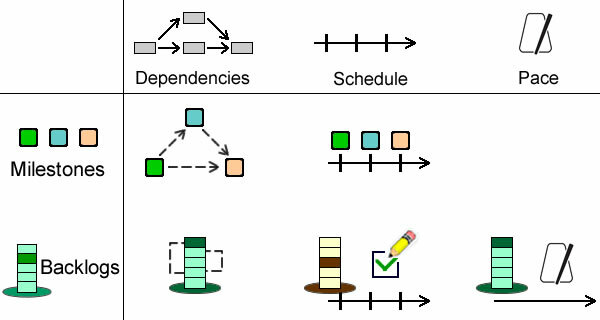 Functional architecture (platform independent models): where legacy components are put in shared context. 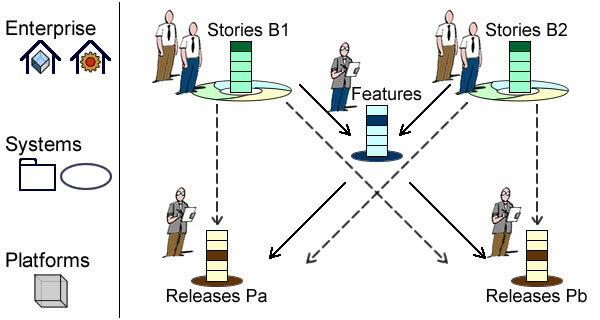 Enterprise architecture (computation independent models): where legacy components are put into organizational context. Collect and organize legacy code; translate into source files. 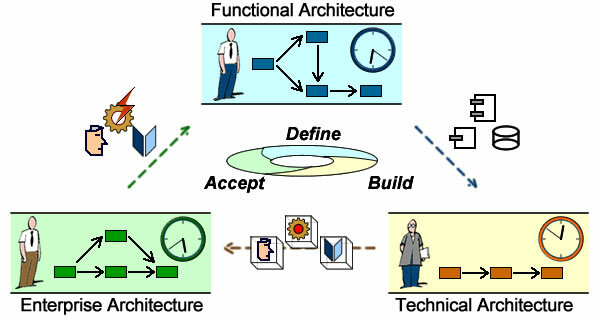 Build PSMs according basic architecture functional patterns. Map to PIMs of system functional architecture. With the relevant workflows defined in terms of model-based systems engineering, modernization can be integrated with enterprise architecture.